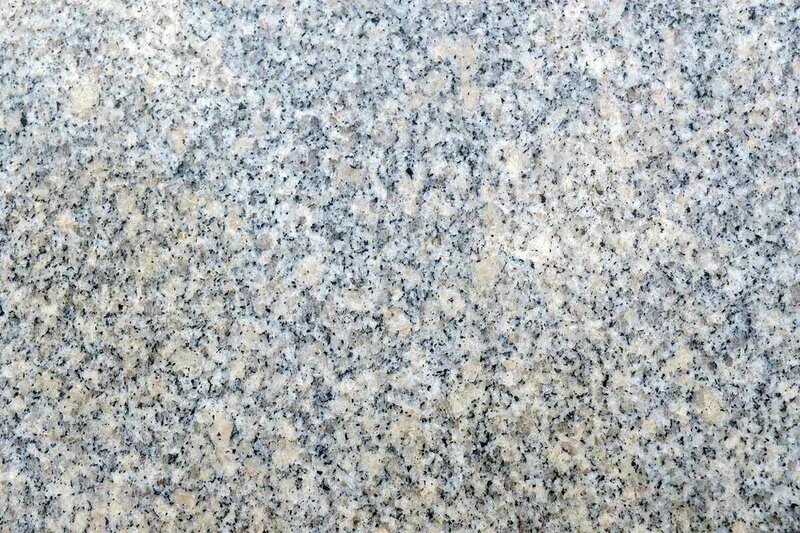 With a lower porosity than other natural stones, granite is the perfect combination of a distinctive, natural look with an increased amount of durability. 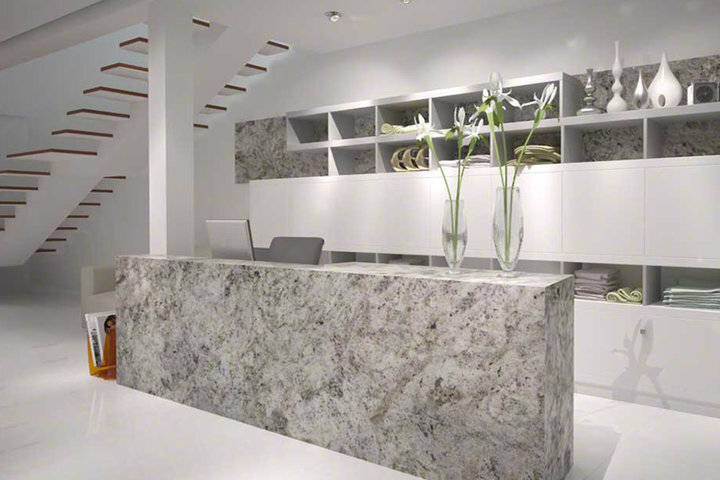 Granite is an excellent choice for kitchens as it is less likely to stain or scratch than other options, but it can also be used in bathrooms and other spaces. Because of its strength and sustainability, it often requires less sealing and maintenance, making it a great, user-friendly solution.